The “entry level” version will only be out for PS4 and PS3. Konami has finally confirmed a free to play version for Pro Evolution Soccer 2016 after listings for the same emerged earlier this week. The free to play version will be releasing on December 8th and will be an “entry level” version for now. It will only be available for PS3 and PS4. 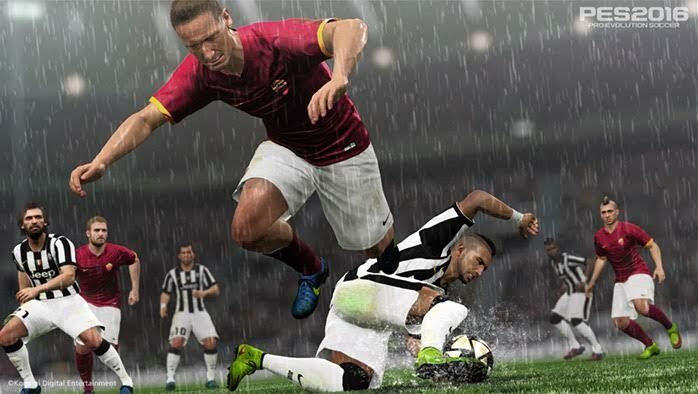 Players will be able to choose from seven teams such Juventus, AS Roma, Brazil, France and Bayern Munich in Exhibition mode. MyClub and Training modes will also be available and Konami has promised that the free to play version will support any new features and updates that the retail version receives. Pro Evolution Soccer 2016 released earlier this year in September and received quite the critical acclaim upon launch. The question now is how the free to play version will pan out. Will it be available for Xbox 360, Xbox One and PC eventually? Stay tuned for more information and let us know what you think of the free to play version in the comments.